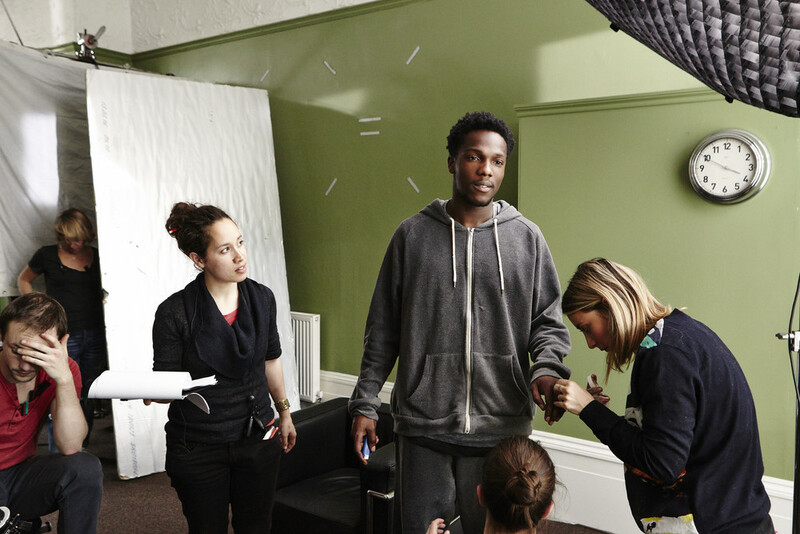 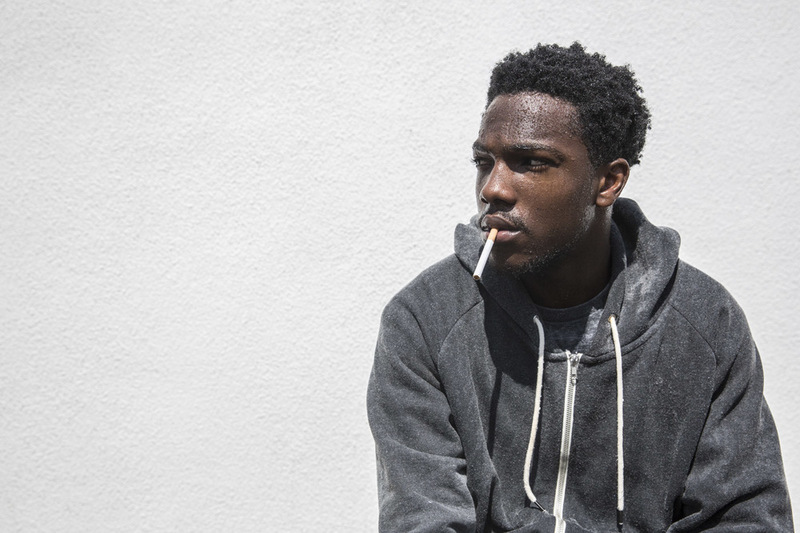 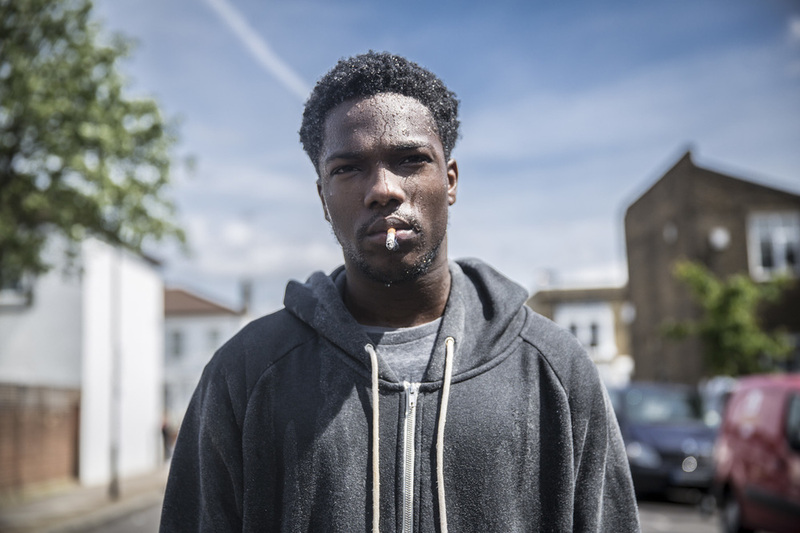 Shelter is a short film both Written and directed by Reggie Yates starring Tosin Cole and Bafta Award winning Jessica Hynes. 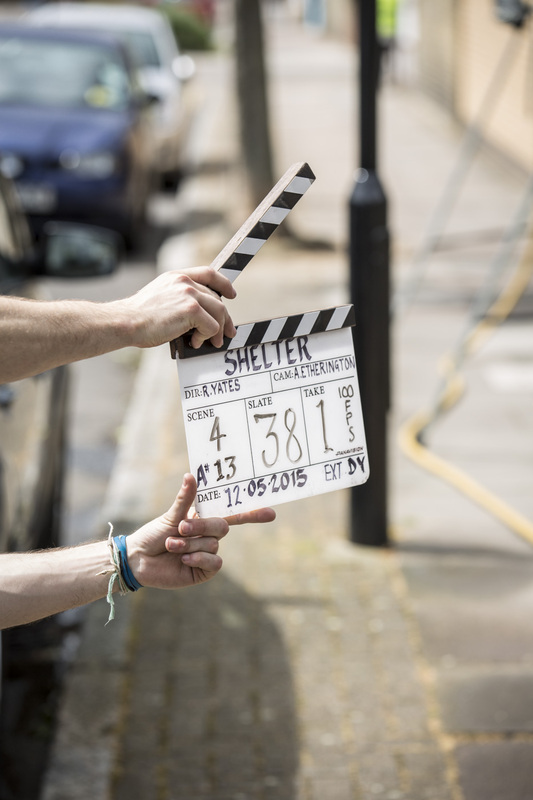 Funded by BBC Film and produced by Hillbilly Films, Shelter is an introduction to two characters further explored in a feature length screenplay of the same name currently in development. 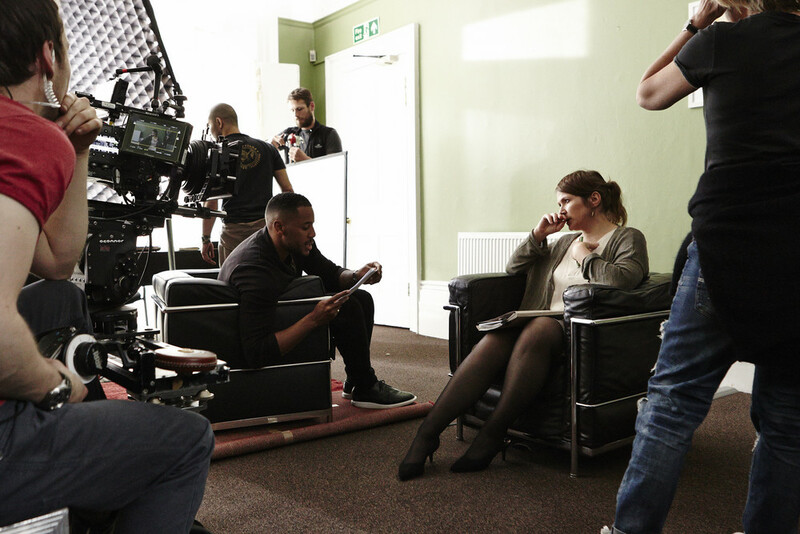 Watch the full short film below.